In 1945, Agent Peggy Carter and the S.S.R. raid the last known Hydra base and confiscate many items, including the Obelisk and a blue body. 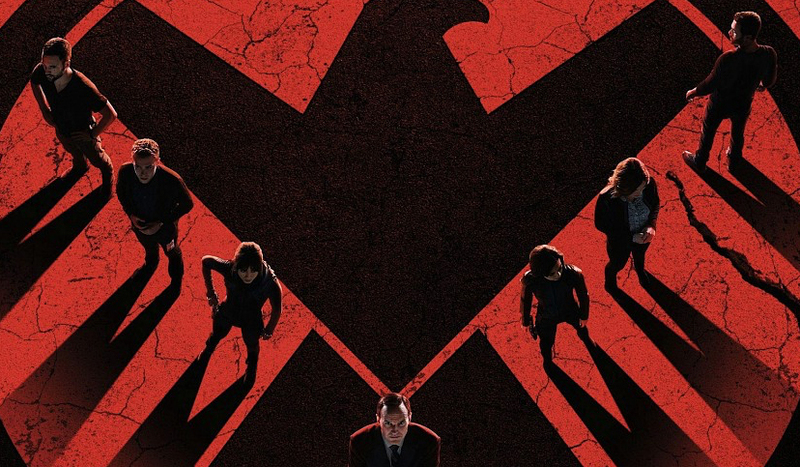 In the present, Phil Coulson's team monitors a deal revolving around the Obelisk, which goes awry when Carl Creel kills the ex-S.H.I.E.L.D. agent offering the intel and escapes with it. Agent Skye interrogates Grant Ward and learns that Hydra is using communication channels not monitored by S.H.I.E.L.D. The team realizes that General Glenn Talbot is in trouble and rushes to rescue him from Creel, before abducting Talbot themselves and using him to break into a military facility full of confiscated S.H.I.E.L.D. assets. Agent Isabelle Hartley finds the Obelisk, while Skye and Agent Antoine Triplett steal a cloak-capable quinjet. Lance Hunter leaves with his team of mercenaries enlisted by S.H.I.E.L.D., only to be ambushed by Creel, whose attack kills Hartley. Creel then steals the Obelisk for an apparently un-aged Reinhardt, now going by the name Daniel Whitehall.